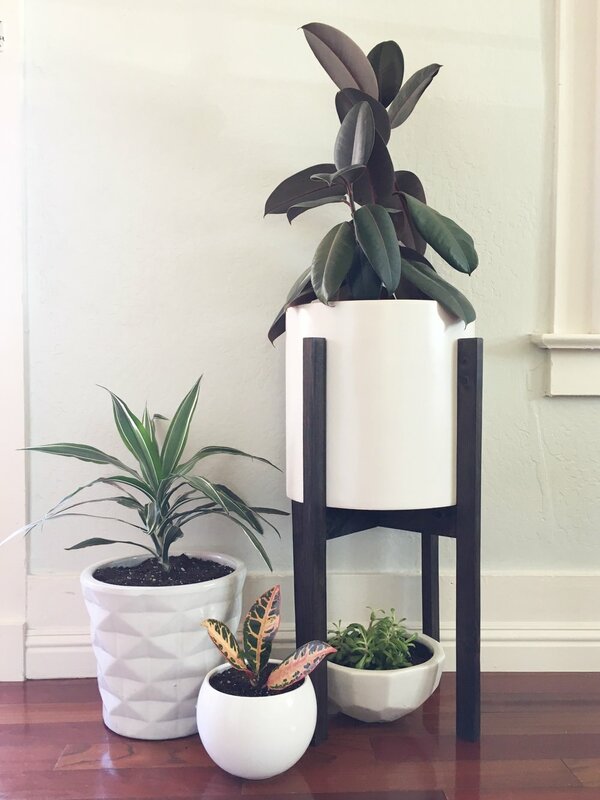 Get comfortable with power tools in a supportive environment, while building your own mid-century modern plant stand. No experience required. Please wear closed toe shoes, long pants/jeans (no shorts), and a non-baggy shirt. If you have long hair, please tie it up/back. 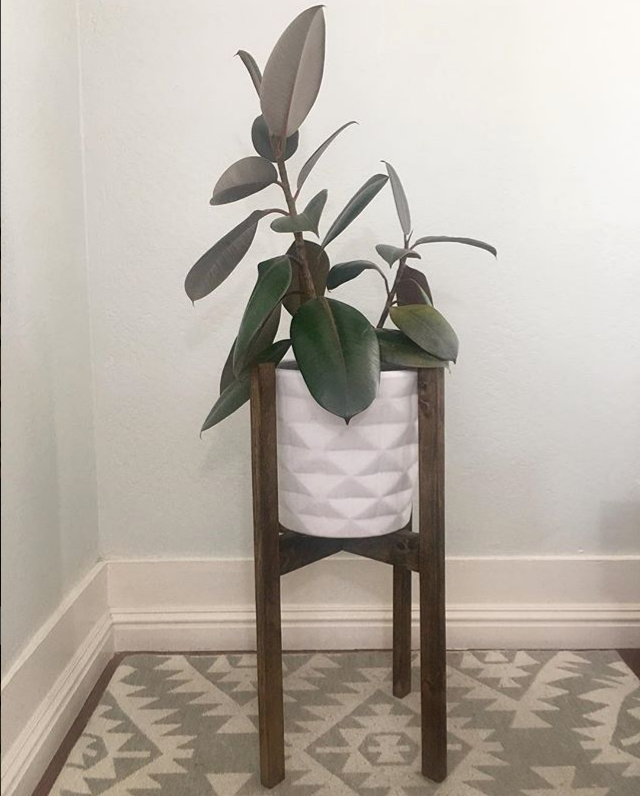 Sarah Michals is a self-taught woodworker who runs Morning Glory Woodshop from her home in Live Oak. She spent the early part of her life wanting to build but believing she couldn't do it because "girls aren't builders." Finally, she wanted something that didn't exist in stores, so she decided to go ahead and make it, and a passion was born. Now her goal is to spread that passion by sharing the skills she has acquired. When she isn't woodworking, she is teaching writing at UCSC, hanging out with her husband and 5 year old daughter, or playing rec-league softball.